Forum for announcements regarding new products, projects, training, updates, and much more. The place for general discussions concerning TrinityX. If you have any feature requests, please post them here so that they are open for public discussion. Are you running into trouble with something? Ask away in this category to get to a solution. 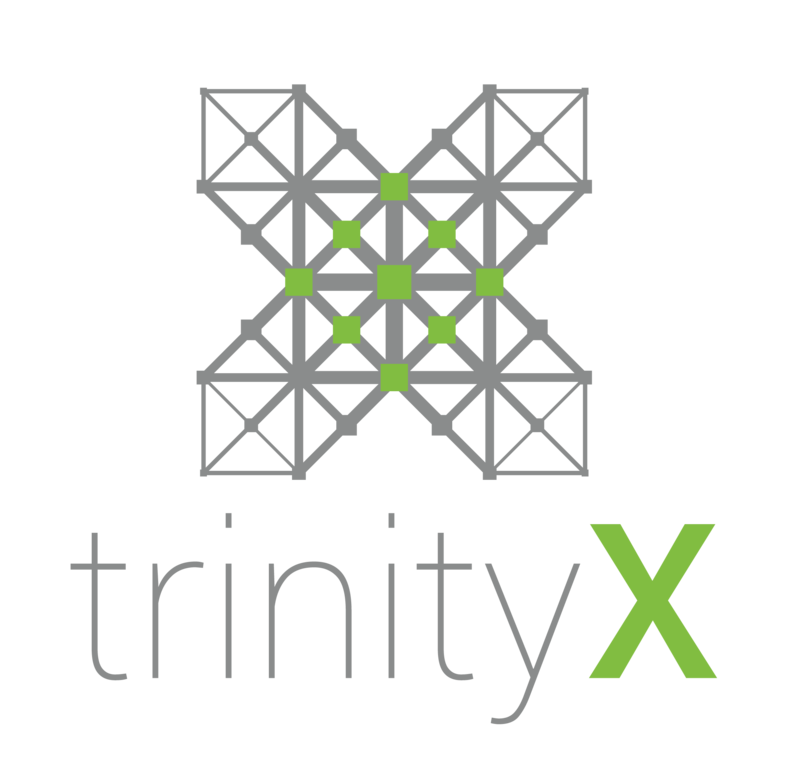 Register for the TrinityX forum to contribute to the community and voice your opinions. Click here to register or log-in below if you already have an account.